This entry was posted on Sunday, June 24th, 2018 at 6:46 am and is filed under Uncategorized. You can follow any responses to this entry through the RSS 2.0 feed. You can leave a response, or trackback from your own site. Talking of Colombia, does anyone remember when Tino Asprilla signed for Newcastle in the winter and it was snowing? 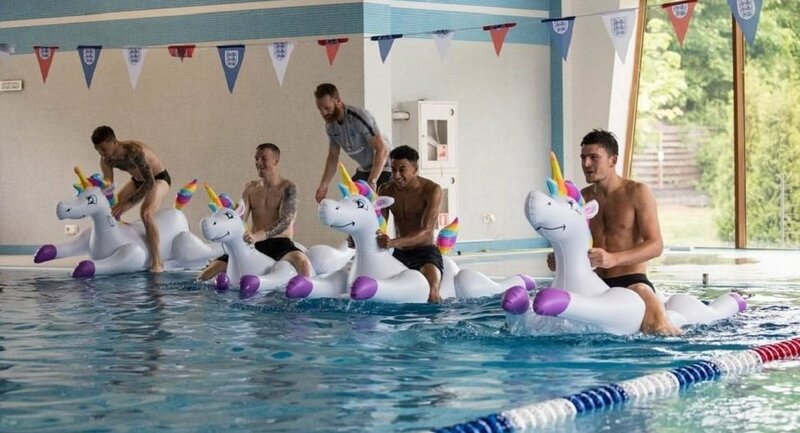 shame, lovely photos of the English national team and inflatable unicorns. I suppose Xhaka’s celebration to the Serbs would be similar to the Germans giving us a Nazi salute. They are understandably upset. I get Erik’s point about underdogs, but if minnows play defensive kick and run then enough is enough. 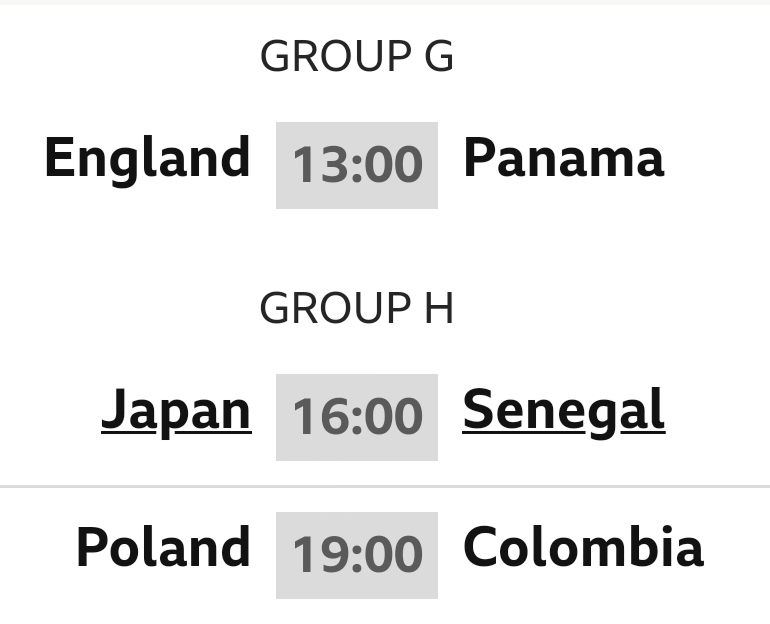 2 game bans after the World Cup has finished sound perfectly sensible. If during the tournament, then completely ridiculous. 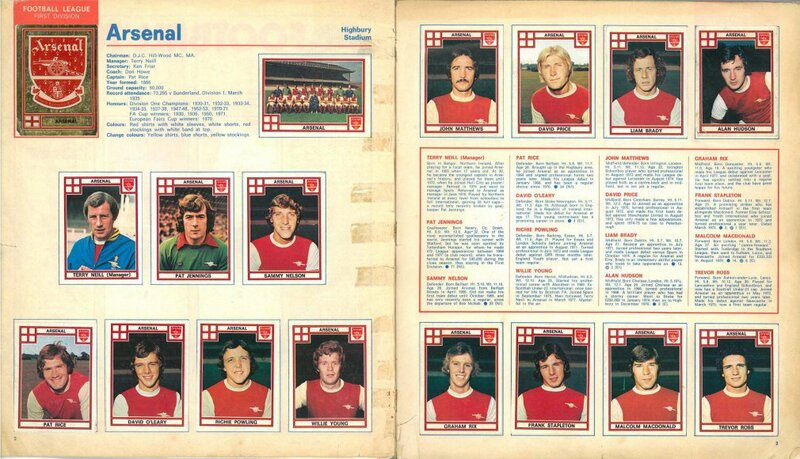 Are you getting pre-match nerves. Only one more game to go. That was not Szcz’s fault. Ref let Senegal player come from off the pitch to straight on a back pass and Szcz was already out and did not see the player. What was he supposed to do? 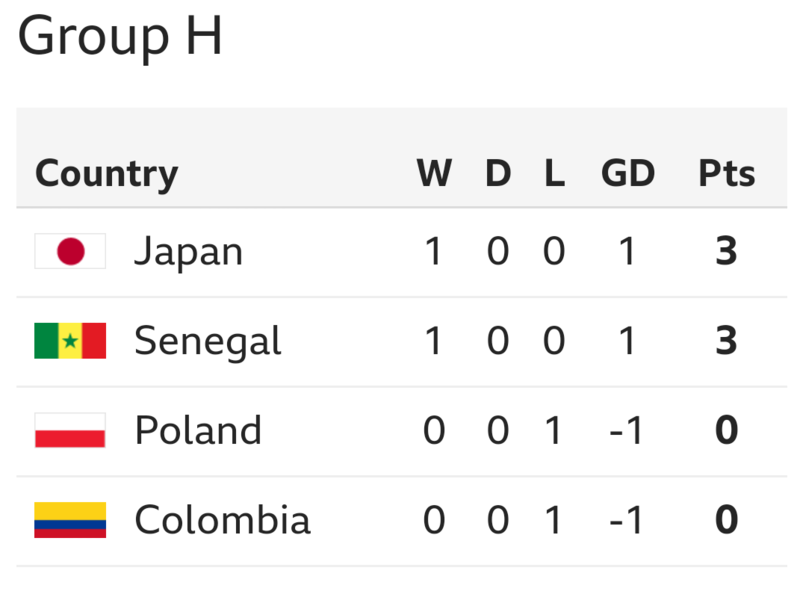 Poland has a chance, if Japan loses and or Columbia loses. thanks aaron but I really don’t rate Szczesny, Fabianski would have been a much better choice. 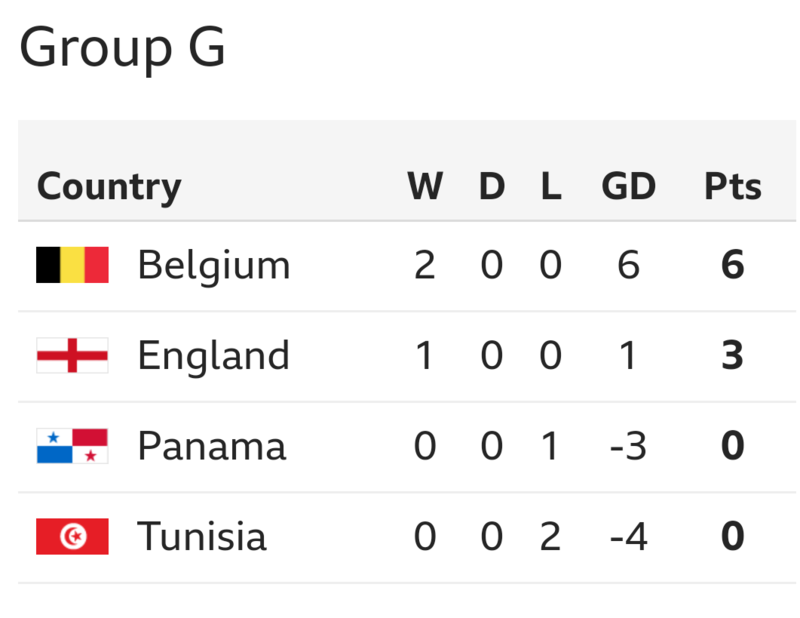 Brilliant day for English sport. Must be so frustrating being backup to Ospina, thinking you’re gonna be subbed on every single game. Probably more stressful than actually playing. and post is actually fruitful for me, keep up posting such content. blog and may come back in the foreseeable future. I want to encourage you continue your great writing, have a nice holiday weekend!